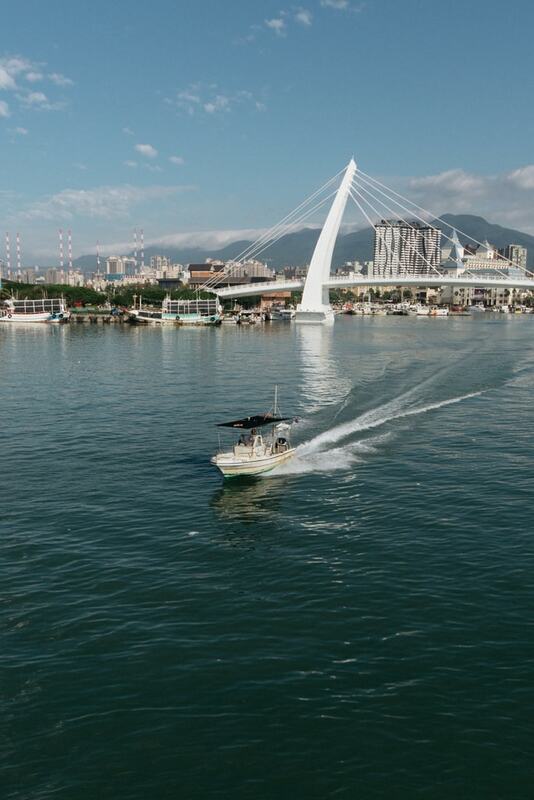 There are many day trips that you can take from Taipei City, but none are quite so enjoyable or convenient as a trip to Danshui. A visit to the historic fishing town is a must, but if you want to get the most out of your 24 hours, then you’re going to need a plan. If you’re not staying in Danshui, then wake up at the crack of dawn and get onto the first MRT of the day. Taipei’s MRT lines start at 6 am, and if you want to beat the morning rush hour, then you’ll have to be on that first one. If you’re already in Danshui (or if your stomach can wait till you get there), it’s time for an early morning breakfast, and like any other area in Taiwan, Danshui has a ton of breakfast options. Find any local breakfast shop, and fill up on Dan Bing (rolled pancake with egg). Wash it down with a big cup of milk tea or, if you’re feeling adventurous, soybean milk. Time to go for a walk to blow the cobwebs away. Head for the old Customs House, which now houses cultural exhibitions periodically. 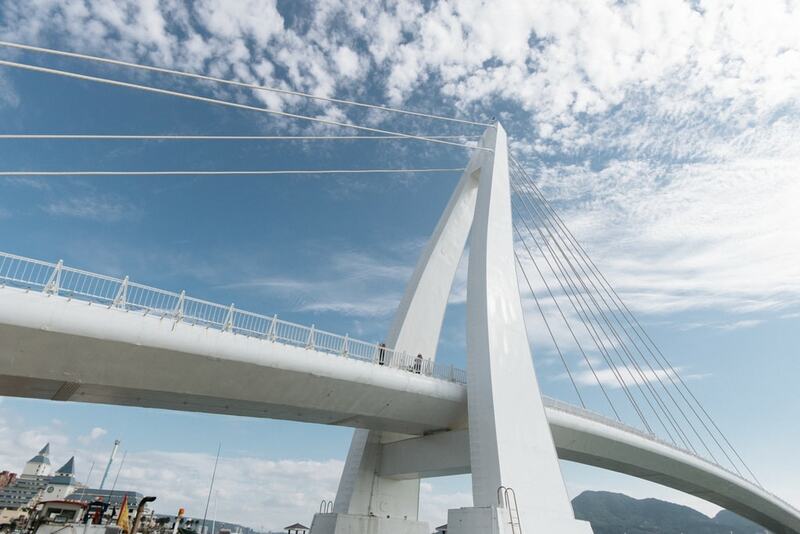 Here you can also learn about the history of Danshui as the country’s one-time most important port. From here, it’s a short walk to Fort San Domingo, which dates back to 1629. It’s one of Taiwan’s most important historical sites, and you’ll also find the former British consular residence next door. After a morning of taking in all that history, you should be pretty hungry, so it’s time to head for Fisherman’s Wharf. Once an incredibly busy fishing port, the area is a little quieter these days, but it has also undergone a lot of redevelopment. There are a lot of restaurants on the wharf, and you can enjoy your lunch with fantastic views of the river estuary. After lunch, take a stroll across Lovers’ Bridge. It’s a relatively new addition to the area and is a lovely spot for some photos. Once you’ve finished up with your walk on Lovers’ Bridge, you can jump on the local ferry that will take you across the river to Bali. It’s another small fishing town that boasts its own Old Street where you can wander the stalls and shops and perhaps find some souvenirs. The truth, though, is that this trip is all about the ferry ride. The promenade at Danshui is one of the best vantage points where you can enjoy clear views of the sunset. But instead of standing at the water’s edge with the other tourists, find a restaurant such as the Waterfront where you can enjoy your dinner as the sun sets. Danshui’s most popular attraction comes alive once the sun goes down. Here on Old Street, you can find shops selling everything from local handicrafts to cheap clothing. It can get a little busy during the weekends, but it’s a great experience. 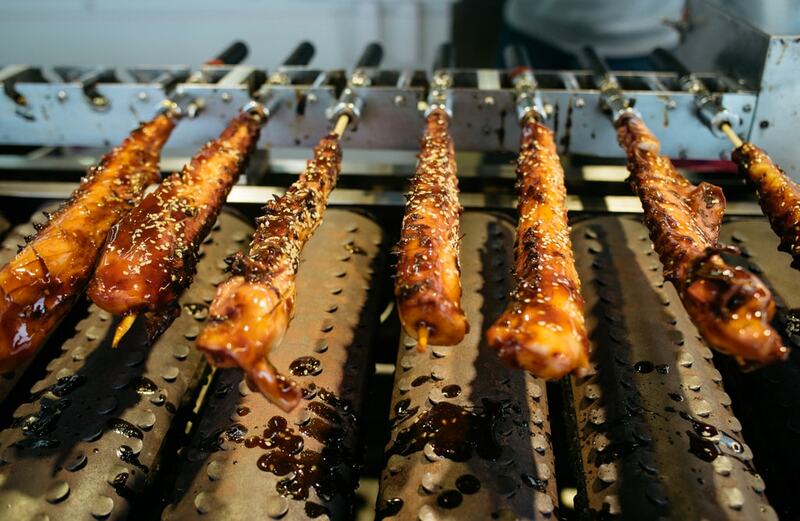 Here you can also sample some of Taipei’s legendary street foods from the street’s many food stalls. Later, you can head for Lover’s Tower at the Fullon Hotel. This tower offers incredible views of the landscape, and it’s quite spectacular at night. It closes at 9 pm though, so make sure you’re there on time. Conveniently enough, there’s a lovely quiet bar in the same hotel as Lover’s Tower, and here you can sit back and relax with a drink as you check over all the photos you’ve taken on your day trip to Danshui. There are several other bars along the waterfront, but this place stays open late and is one of the more relaxing spots. It’s perfect for winding down.